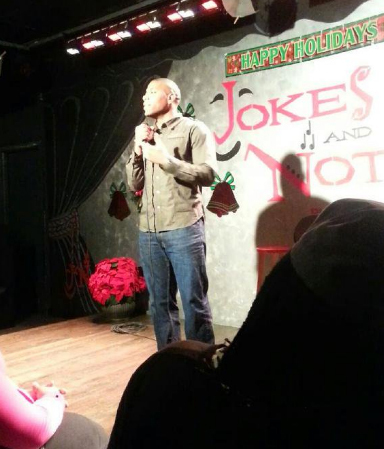 Omar Terrell is a standup comedian from Silver Spring, Maryland. He also appeared in MTV’s Ridiculousness, McDonalds Commercials, and also Comedy Festival Winner. 1. Her does standup comedy at The Bradway Comedy Club in New York. He also appeared on “Jus Laugh Comedy Show”, along with Jermain Jones, Topp Fliight, Ken Jones, and Oral Henry.